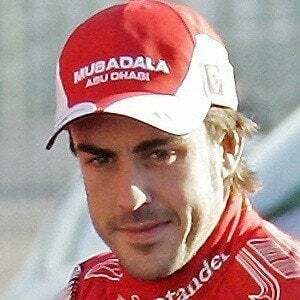 Spanish race car driver who became one of the greatest Formula One drivers since making his debut with Minardi in 2001. 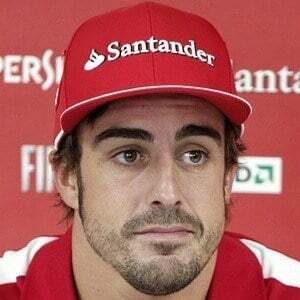 He is a two-time Formula One World Champion and won the 2019 24 Hours of Daytona. 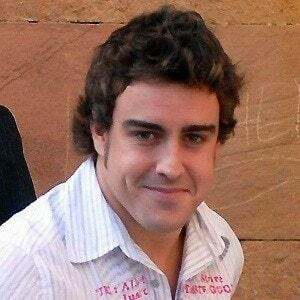 He started off competing in karting competitions around Spain. 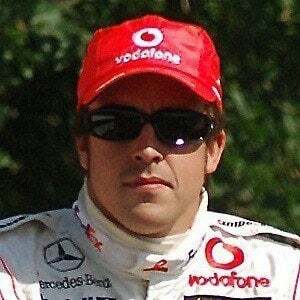 He won his first world championship in 2005. 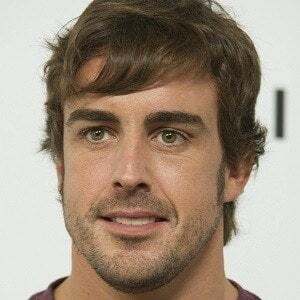 He won the 2018-2019 FIA World Endurance Championship with Toyota Gazoo Racing. 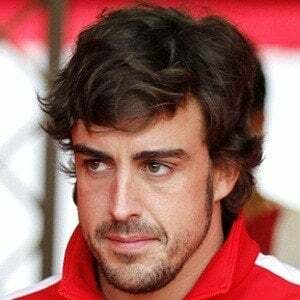 He was married to Raquel del Rosario from 2006 until 2011. He later dated model Dasha Kapustina and journalist Lara Álvarez. 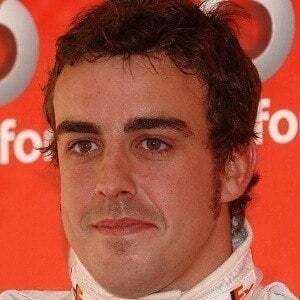 In his first season in Formula 3000, he finished 4th in points behind Bruno Junqueria.